In today's episode we discuss our love of cast iron pots and pans. We cover some of our own modifications and general advice. I do so love cast iron pans! After that we discuss public lands from BLM, NFS, to NPS--covering such tips as gates, and how to tell what land you are on. Furthermore, we dispense hot takes on why NPS is nature Disneyland. 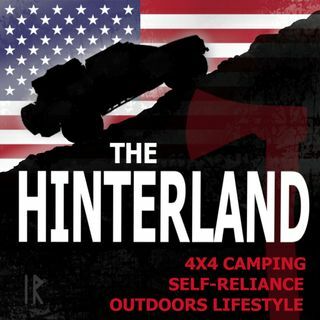 Grab a cold one and sit back, it's time to Hinterland.